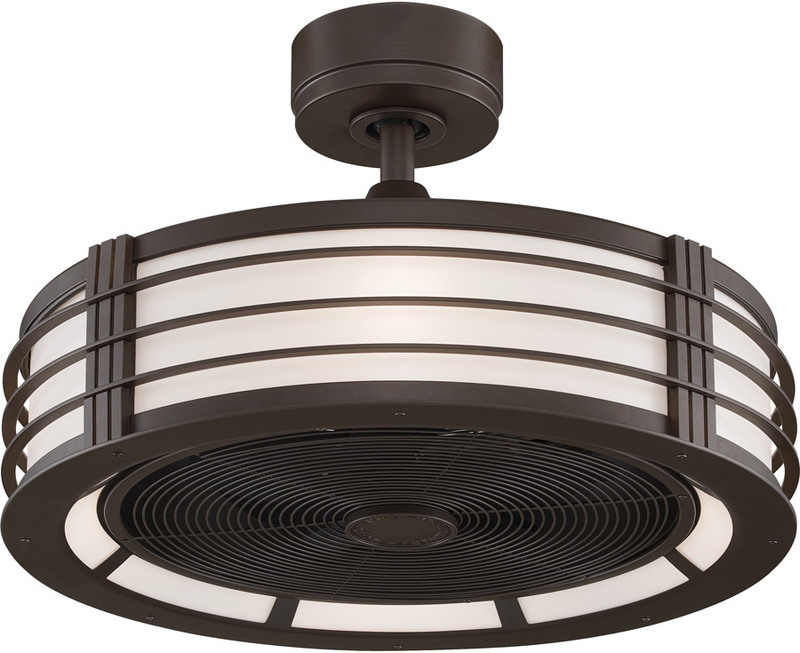 Fanimation continues to elevate their designs with the introduction of The Beckwith. 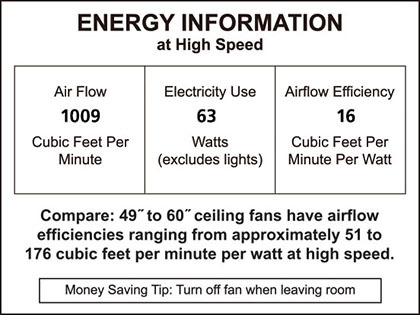 This fan takes you back to the future without the DeLorian. Its ultramodern finish adds a contemporary style to any room, giving your space a retro vibe with a sleek, contemporary edge. 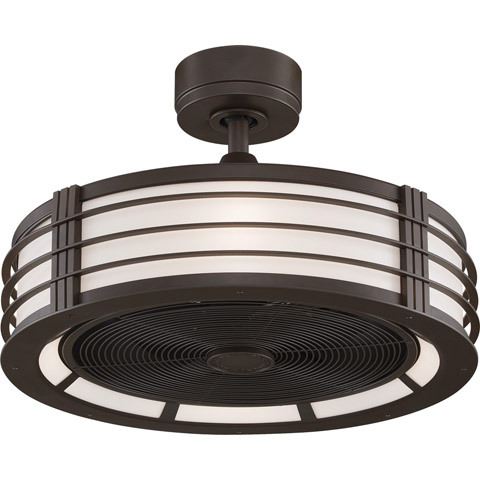 This dry location-rated fan is offered in a brushed nickel finish with white frosted glass or an oil-rubbed bronze finish with white frosted glass. 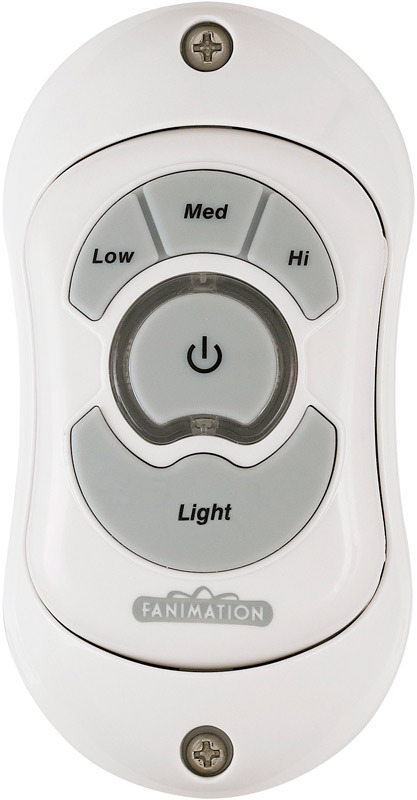 Includes a TR24WH Remote to control the fan and light. Beckwith's 13" sweep is ideal for smaller rooms up to 150 square feet. 4.5" downrod is included. Download the brochure for all the details!